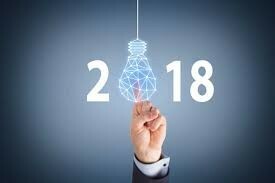 Our guests have been chosen for their different backgrounds, experience and ‘Nostradamus’ type abilities and we are sure you will leave with valuable takeaways and thoughts on the year ahead! Additionally it is a great opportunity to catch up with friends and Corenet colleagues for the first time in 2018. * Click here for more information on Young Leaders. Wilson Parking - Click here to find the closest parking. Copyright © 2015 New Zealand. All rights reserved.